Our research team analyzes housing market conditions on a macro, regional, and MSA level. They create our ongoing published research products and address unique topics in white papers, presentations, or blogs. Their passion for quality data collection and analysis, time-sensitive research, and responsive customer service translates into flexible, personalized, and interactive relationships with our clients. We are looking for research analysts, managers, and Vice Presidents who are passionate about helping our clients make informed decisions. Our consulting team spends their time on the ground in housing markets all across the country, completing market research, strategic planning, and financial and economic analysis. 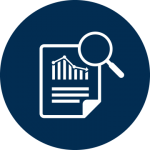 Highly experienced and analytical, our consultants use their experience to analyze, interpret, and deliver specific recommendations. We are looking for experts who can figure out a problem quickly and succinctly, with plenty of support. We are committed to being the leading national housing experts. A work environment that pays fairly, allows individuals to grow while achieving their negotiated work/home life balance, and provides the opportunity to work with PALS: Passionate, Articulate, Likable and Smart people. At John Burns Real Estate Consulting, LLC, we make it a priority to attract and retain PALS: the most Passionate, Articulate, Likable, and Smart team members. Our PALS profitably and quickly complete the most insightful, challenging, accurate and forward-looking research and consulting assignments. We empower and require everyone to succeed at the highest possible level by demanding and demonstrating excellence in work and character. We enjoy challenges, problem solving, economic analysis, market research, and working on a team, and we adhere to uncompromising ethical standards. By hiring the right people, our team is committed to providing understanding and clarity through the intricacies of an ever-changing real estate cycle. At the 2018 Emergent Leadership Awards, John Burns Real Estate Consulting was nominated and won in the Outstanding Employer category. We are also proud to congratulate our very own Kate Seabaugh for her win in the Professional Services category. The Emergent Leadership Awards is a celebration of our local real estate industry. Each year the Young Leaders Group of the ULI Orange County/Inland Empire district council celebrates young leaders with the Emergent Leadership Awards. The awards were established to recognize exemplary motivated, dedicated, and inventive emerging real estate professionals who have demonstrated dedication to bettering themselves and their industry in the previous year. The YLG feel it is important to highlight the most outstanding local emerging leaders whose contributions to their company and ULI make it clear that they lead by example. We are proud to say that John Burns Real Estate Consulting was the recipient of the prestigious Max C. Tipton Award for Memorial Excellence at this year’s 2018 SoCal Awards. The Tipton Award acknowledges the recipient’s pursuit of creative ideas, innovations, and concepts as expressed by a significant body of work that has clearly passed the test of time. 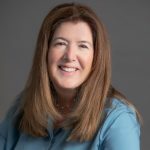 Beyond being a recognized expert, the honoree must be a visionary leader who commands respect and whose selfless nature has contributed to the advancement of our industry through the consistent sharing of knowledge and mentoring of others. The acceptance of this award is a testament to John’s dedication to establishing John Burns Real Estate Consulting as an exceptional place of work. 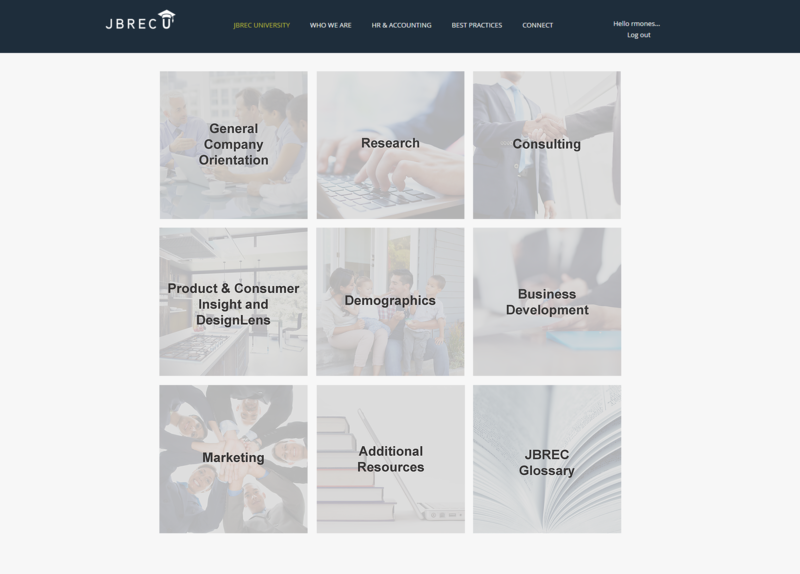 JBREC University serves as an online resource for our employees on company training and communication. You will find videos on our research and proprietary indices, business development tools, writing aids, and computer training. 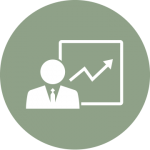 We also provide training on our clients’ businesses, from homebuilder land acquisition to stocks and capital structures. We encourage employees to submit feedback on training they would like to receive, and JBREC University is continuously evolving with new material. 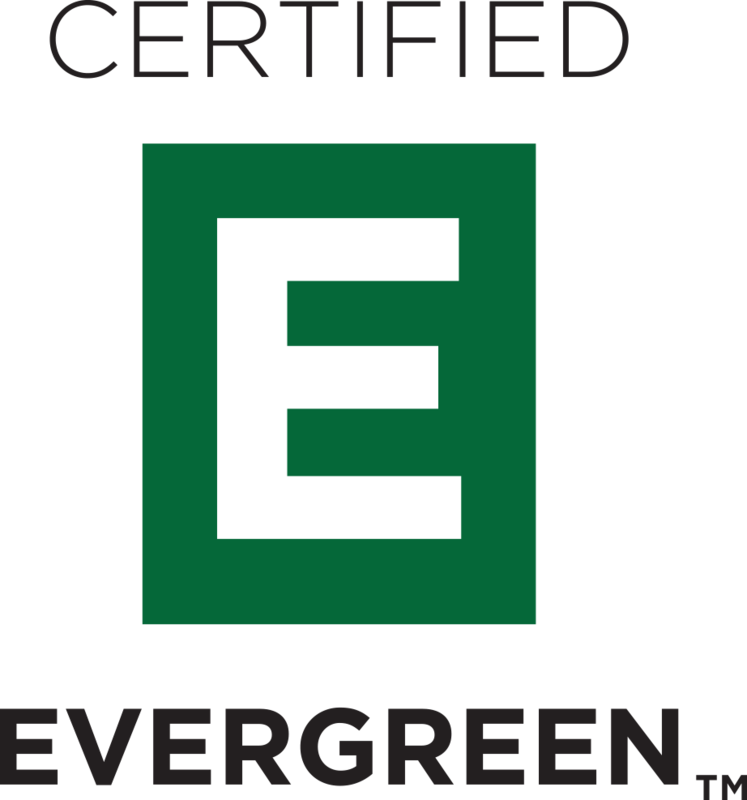 John Burns Real Estate Consulting, LLC has officially been confirmed by Tugboat Institute to be a Certified Evergreen™ company. 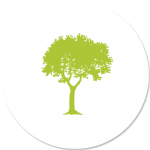 Evergreen businesses are led by purpose-driven leaders with the grit and resourcefulness to build and scale private, profitable, enduring, and market-leading businesses that make a dent in the universe. Evergreen businesses put their people first and avoid raising capital that puts money before mission and imposes a growth-at-all-costs or exit-oriented mindset. They measure success by how well they deliver on their mission and they embody the Evergreen 7Ps. The Evergreen 7PS are the defining characteristics of Evergreen. The first three Ps – Purpose, Perseverance, and People First – define the character of the leaders and team. The last four P’s – Private, Profit, Paced Growth, and Pragmatic Innovation – reflect the long term strategy tenants of an Evergreen business. Are you ready to start your career at John Burns Real Estate Consulting? If you have any questions on our open positions, please contact Kathy Ayuyao at (949) 870-1200 or by email.